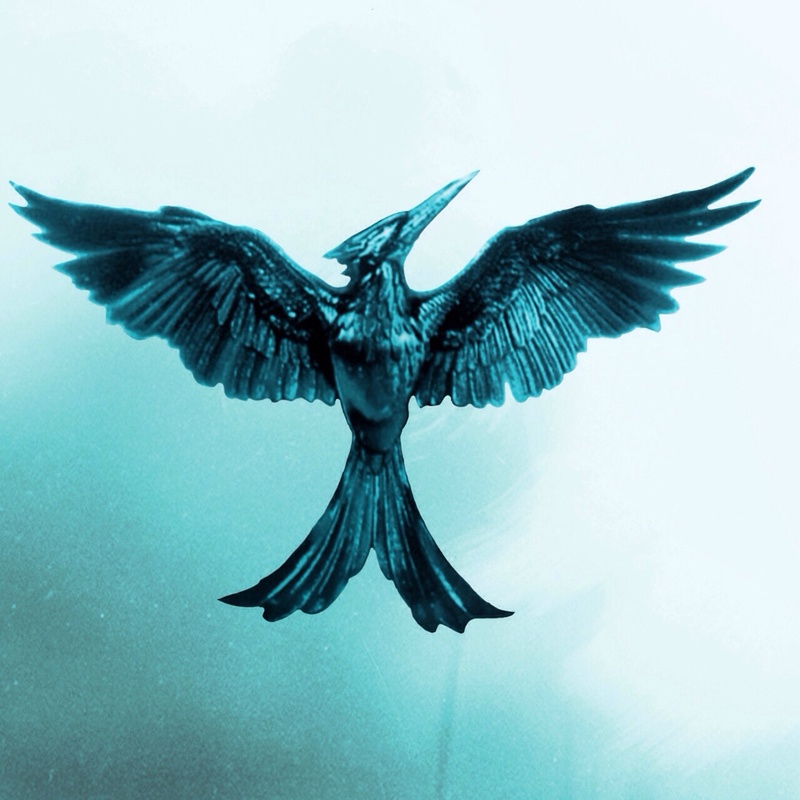 Mockingjay. . HD Wallpaper and background images in the Hunger Games club tagged: photo. This Hunger Games fan art might contain cockateel, cockatiel, cacatua pappagallo, nymphicus hollandicus, calopsitte, and pappagallo di cacatua.